Jim earned his undergraduate degree from the University of Indiana and his law degree from Western State University. He has been practicing law for more than 25 years; over 20 years of his practice has been dedicated solely to the field of workers’ compensation defense. He joined Hanna Brophy’s team at the beginning of 2016. 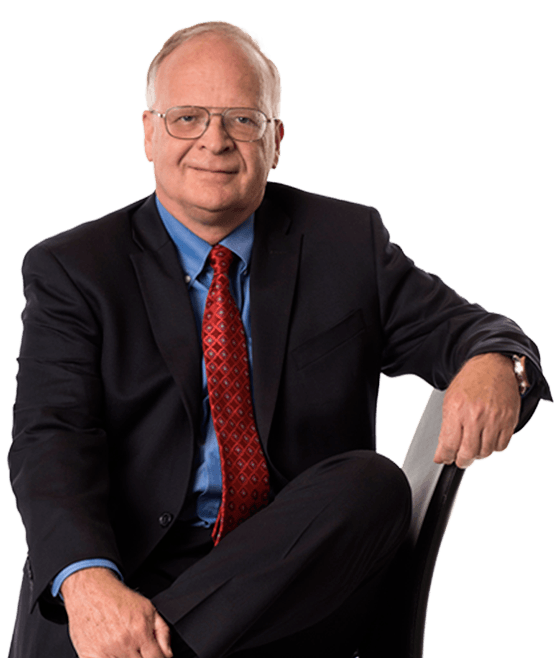 Jim’s practice encompasses all aspects of workers’ compensation defense, including taking cases to trial, defending 132a and S&W claims, conducting appellate work, and cross-examining AMEs and QMEs. Youth baseball and softball coach.